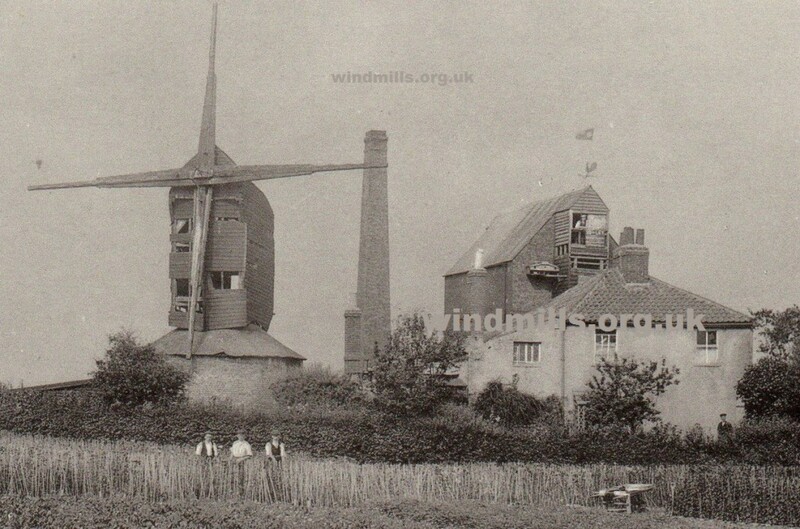 The Windmill, Silver Sreet, Edmonton, Middlesex, before the First World War. A scan of a reproduction postcard featuring Edmonton Windmill, Middlesex around 1914. Click to see an enlarged version of the image. Loads of great detail! This entry was posted in Old Images, Windmills and tagged middlesex on June 27, 2014 by Tower Mill.